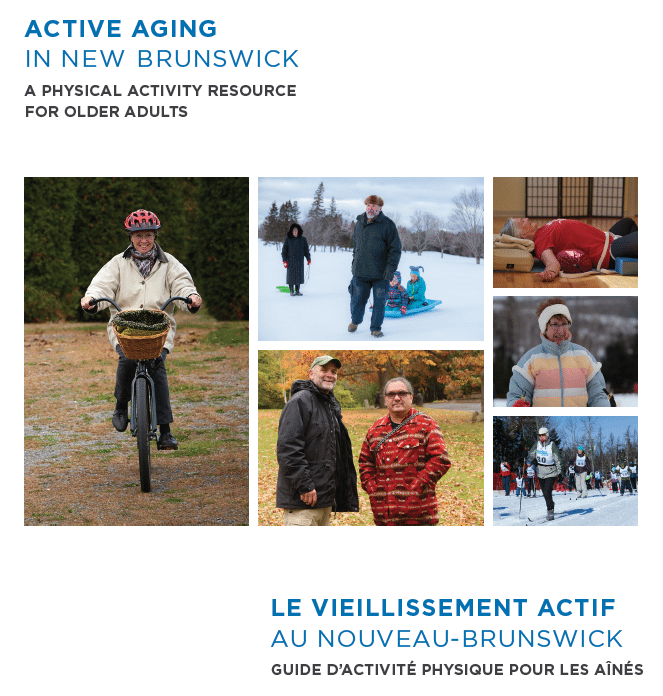 A collaboration of members of New Brunswick's Healthy Eating and Physical Activity Coalition: Recreation New Brunswick,NB Physical Literacy,New Brunswick Department of Social Development - Wellness Branch and other members of the Physical Activity Working Group. 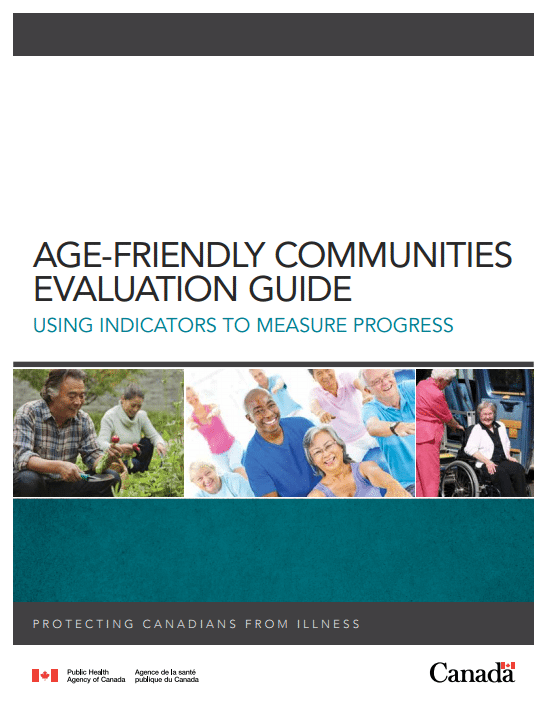 The Public Health Agency of Canada has prepared the Age-Friendly Communities Evaluation Guide to provide communities with practical information on how to use indicators to measure progress and evaluate their age-friendly initiatives. 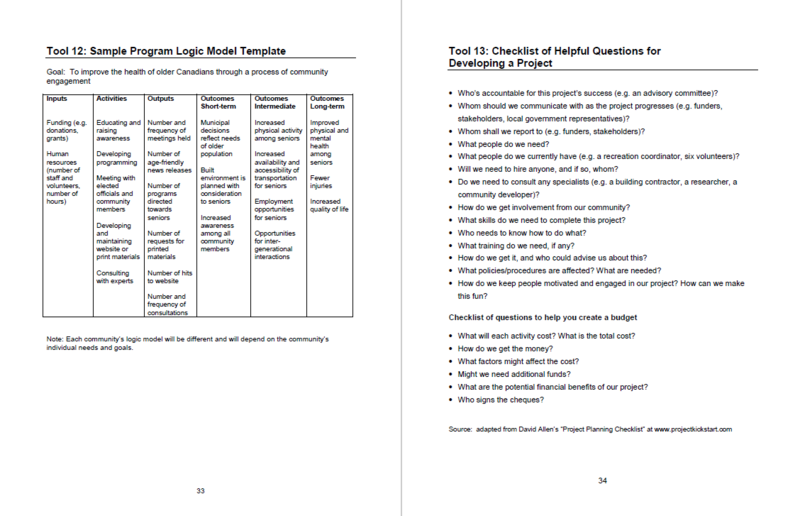 The Guide focuses on one important aspect of developing and maintaining an age-friendly community: the use of indicators in planning, implementing and evaluating age-friendly community initiatives. The Guide not only provides information on how and why the use of indicators can strengthen community age-friendly initiatives, it also offers a menu of specific, measurable indicators that are applicable to the eight domains of community life that are being addressed in age-friendly programming.